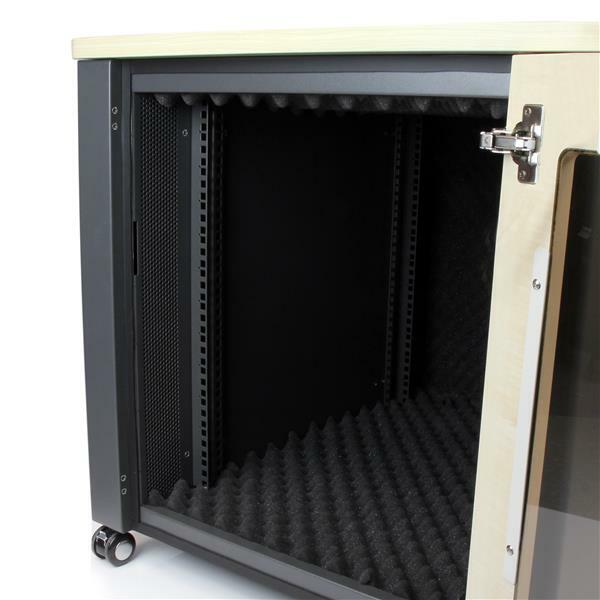 The RKQMCAB12 12U Quiet Office Server Cabinet lets you store your server, network or AV equipment discreetly in the office, with a stylish, sound-insulated server cabinet. This TAA compliant product adheres to the requirements of the US Federal Trade Agreements Act (TAA), allowing government GSA Schedule purchases. 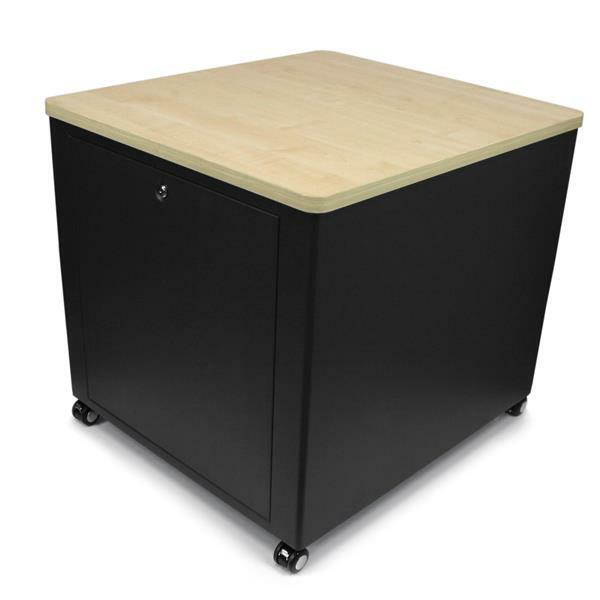 We bought a few of these to go in our meeting rooms and they are perfect for the job. They keep all the equipment inside cool and is very quiet doing it. 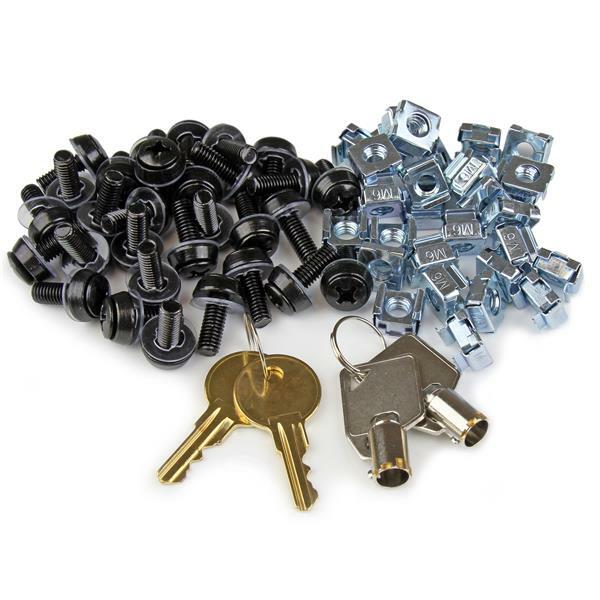 As well, having the locks on the front and back is great to make sure the equipment stays secured when not being used.